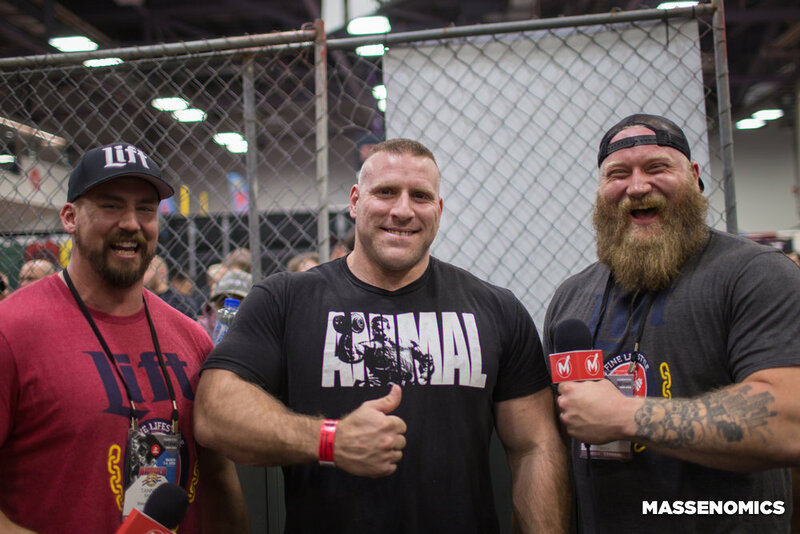 This week, we unveil the audio versions of the first half of our interviews from The Arnold. 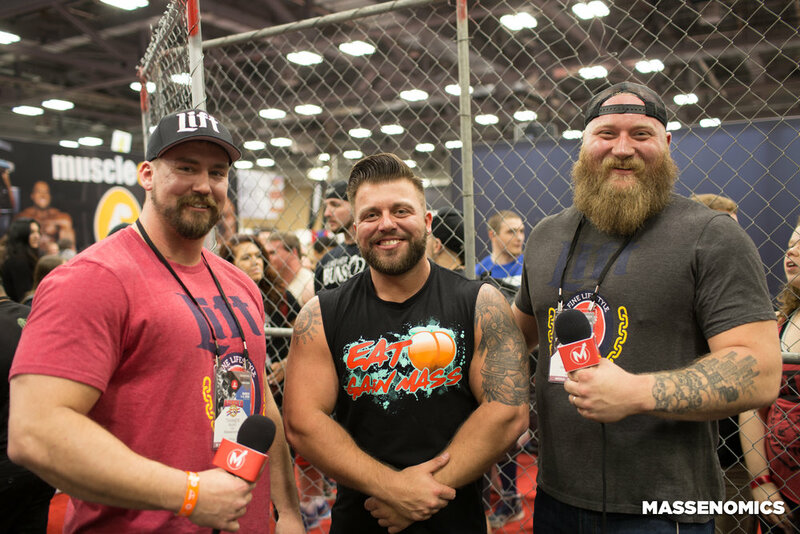 All of you podcast OG's who tune in every week deserve to get the first listen when we meet with QuadsLikeRobb, James Strickland, and Brandon Franklin inside the Animal Cage.. Then we talked to JP Price, Jesse Burdick, and Steve Johnson at the SuperTraining Booth... Then at the Spud Inc. Booth we hunted down the legendary Donnie Thompson and got a knife pulled on us by the Greatest Powerlifter of All Time, Ed Coan. Check these out, and stay tuned for the rest of the interviews soon, as well as the video versions that will be available on YouTube. If the audio above isn't quite your style, you can watch the video version of the podcast below.